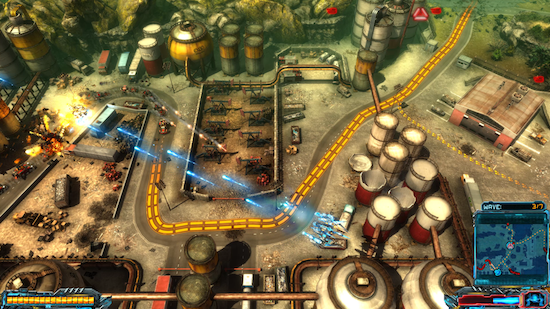 X-Morph: Defense - a unique twin-stick shooter, tower defense hybrid, is coming to the Nintendo Switch in Q4 2018. 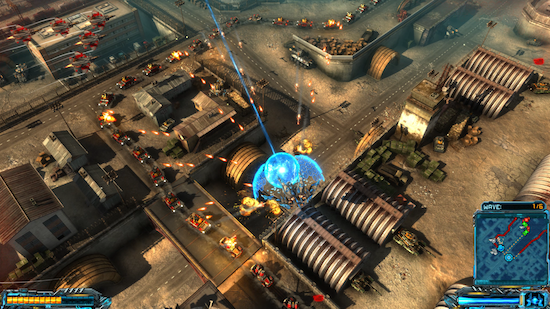 Unprecedented destruction of fully dynamic environments provides a never seen before level of tower defense freedom. 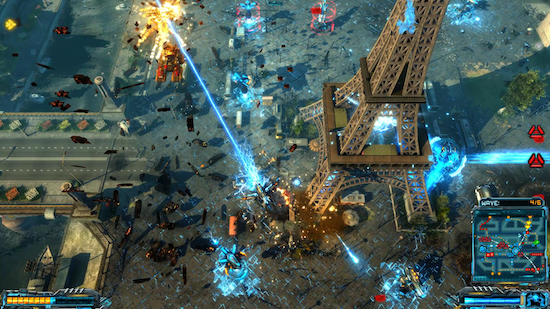 Watch the announcement trailer and witness Earth's destruction. 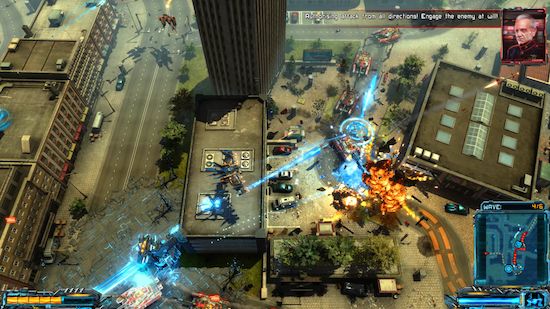 X-Morph: Defense was initially released on the PC, Xbox One and PlayStation 4 on August 30th, 2017. The initial reception amongst players was very favourable scoring a 93% positive rating on Steam. 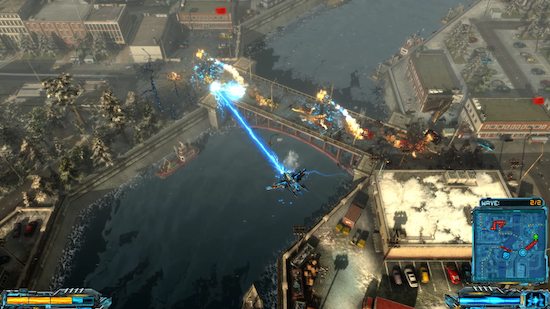 Since then the game has received a number of free updates including the adrenaline packed Survival mode in which players fight against endless waves of incoming opponents. 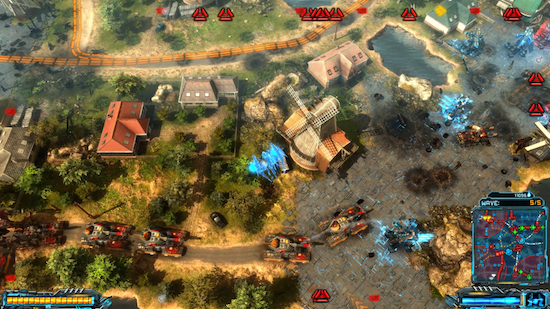 X-Morph: Defense has also seen the addition of two paid expansions packs; European Assault and Survival of The Fittest. The Nintendo Switch version will be released with even more new free content that includes additional tower types, and the final piece of premium DLC called - The Last Bastion. You are the X-Morph - an alien species that invades Earth to harvest its resources and terraform the surface. 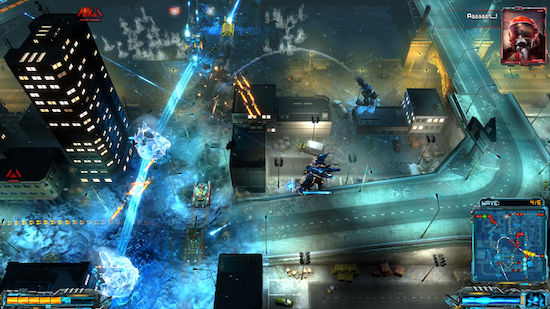 Strategise in the build mode by carefully selecting various types of alien towers or throw yourself right into the heat of the battle. 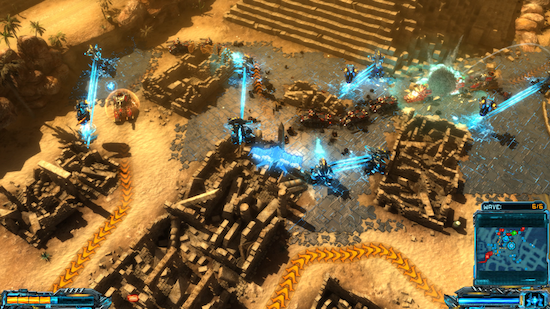 Build mazes for incoming enemies in an environment that provides exceptional planning freedom. 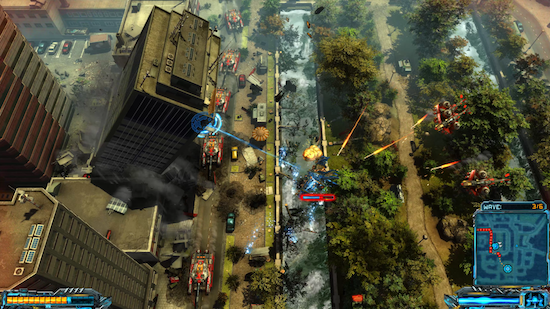 Tear down buildings and collapse bridges to support your defence or to simply indulge in a spectacle of unprecedented destruction. 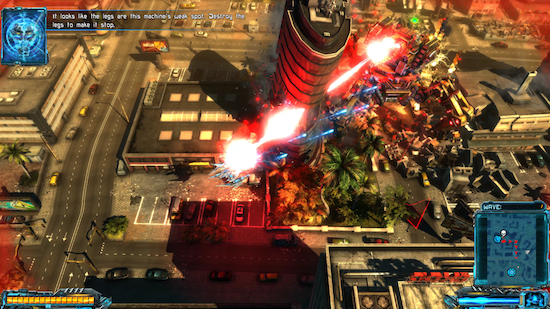 Possess a range of unique alien weapons and use defence strategies like you've never seen before in this genre. Build your towers anywhere on the map. 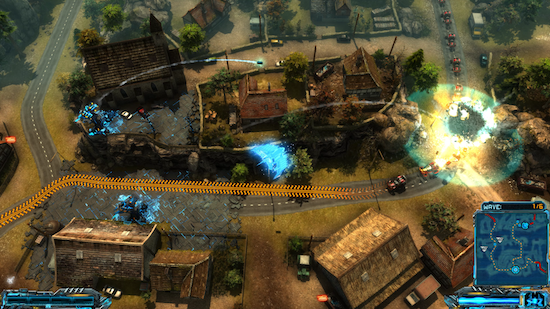 Destroy obstacles, collapse buildings and bridges to change enemy paths. 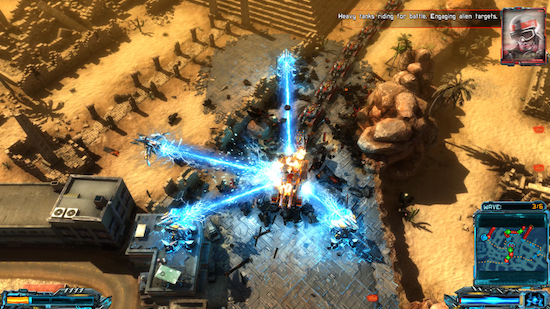 Connect towers with laser fences that block enemy movement. 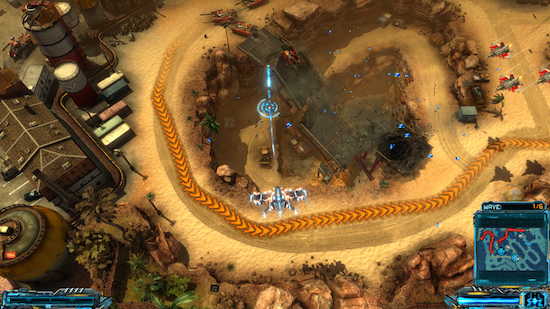 Smart enemies - there are no predefined enemy paths. 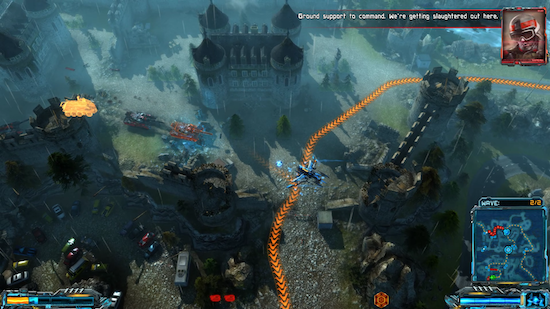 Enemies adapt to the changing battlefield and your tower placement, making the challenge a lot more interesting. 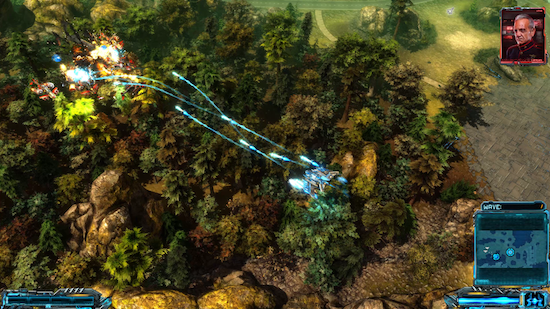 Advanced tower types - different kinds of enemies require different defense strategies. Build advanced towers to counter special enemies. 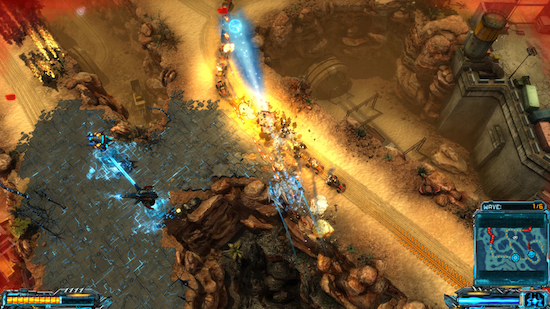 Don't wait for your enemies - engage them directly with the X-Morph fighter. Morph into four distinct fighter forms, each one with a different weapon and special ability. 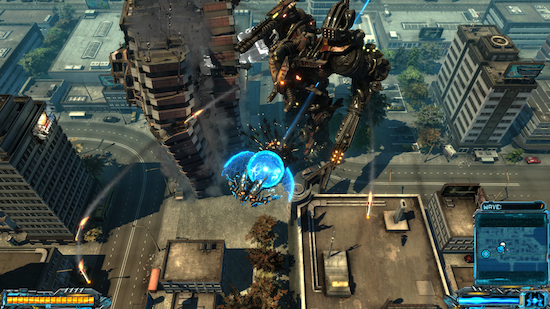 Fight huge, building size, mechanical war machines. 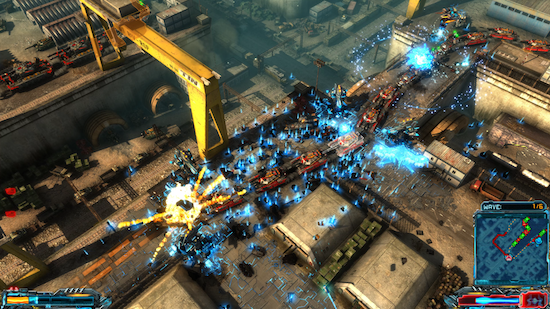 Each boss fight is unique and heavily influences the gameplay environment. Entire cities will be destroyed. 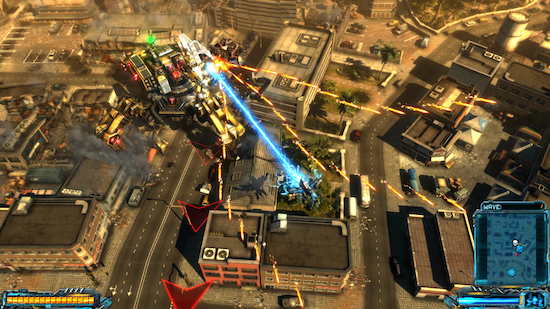 X-Morph: Defense is powered by EXOR Studios' proprietary Schmetterling game engine. Dynamic building destruction system. Every building in the game can be destroyed piece by piece. Realistic physics simulation makes every destruction scenario unique. For more information about X-Morph: Defense visit: http://www.xmorphdefense.com.